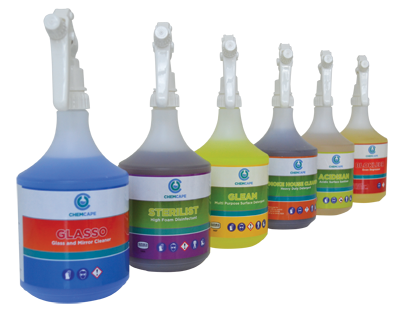 Chemcape is a supplier of high quality formulated Chemicals and Control Equipment for use within the various industries. 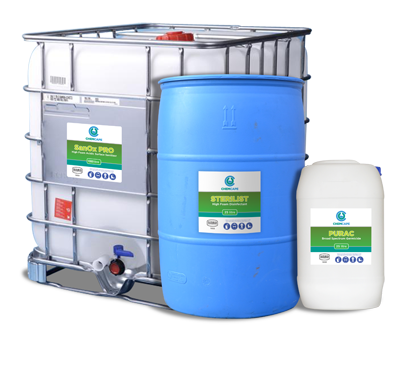 Chemcape offers a systematic approach to water related problems and the development of solutions and management treatment programs in order to improve productivity, increase efficiency and reduce maintenance costs in all Water Treatment related applications. Our range of specifically designed Food & Beverage products offers superior solutions to everyday quality issues thereby allowing us to protect the integrity of our customer’s products and brands. 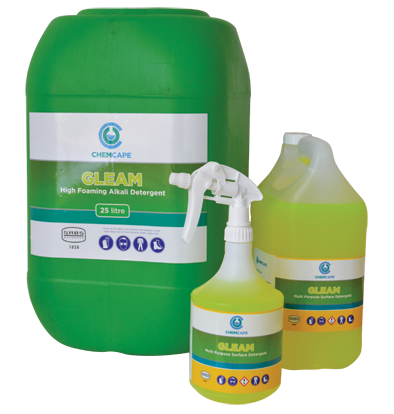 Chemcape's cost effective hygiene programs are tailored to suit each customer’s specific needs.